Beautiful farasi. . HD Wallpaper and background images in the farasi club tagged: horse my friend flicka ponies horses slawik beautiful. This farasi photo contains chestnut, dressage, chika, and sorrel. 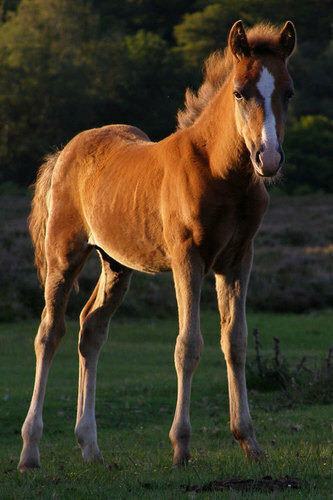 There might also be ini chestnut, racehorse, mbio za farasi, bangtail, and thoroughbred.